Koji Igarashi, the man who gave us the Castlevania series, has finally launched his eagerly awaited title Bloodstained: Ritual of the Night on Kickstarter. Think about this for a moment folks, a 2D Metroidvania / Igvania for modern day systems. Taking nothing away from past titles that have been created with a 8/16-bit theme, Bloodstained will take a different path and will be built around the “power” of current generation systems such as the PlayStation 4, Xbox One and PC… sorry Wii U fans, no mention of that platform being announced as a stretch goal just yet. Bloodstained: Ritual of theNight is joint project from Koji Igarashi, Michiru Yamane composing the music, with Inti Creates handling the development. Focusing on side-scrolling exploration, Bloodstained will also feature RPG as well as crafting elements and will take clues from past titles from Igarashi’s catalog, you know the Castlevania series to be exact. Since I’m a bit late on the news, I’m just going to out and state that the game hit it’s original Kickstarter goal of $500,000.00 and with 32 days left, the title should be able to hit most if not all stretch goals that have been laid out. $900,000.00 – Snake… ahem, Voice acting from David Hayter. 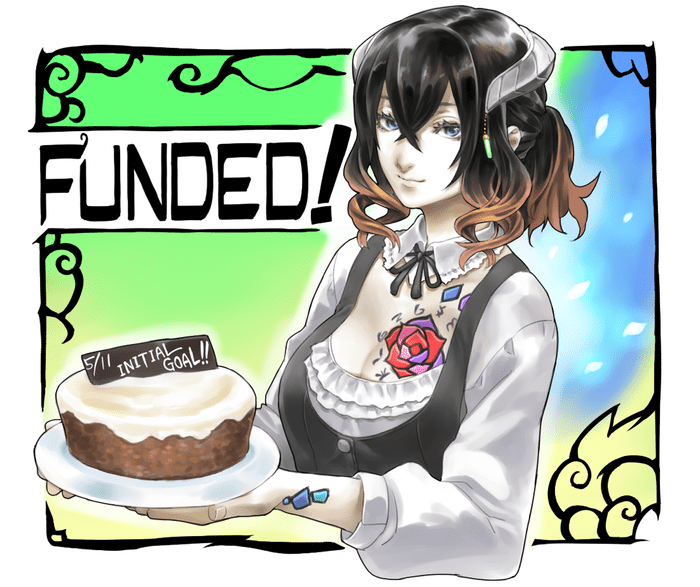 Update 2: As of 5.17.2015 11AM EDT, Bloodstained is currently sitting at $2,231,857.00. Keep in mind that the title still has 26 days to go and already had 2 additional stretch goals added on top of the recently added goals; Retro Level @ $2,250,000.00 and Classic mode @ $2.500,000.00. For more info on the Kickstarter or to help fund the title, be sure to check out the Kickstarter page. Damn, I’ve got goosebumps just thinking about this title. I grew up on the Castlevania series, and loved nearly all of them.